Dry Mill Vineyards & Winery joins Loudoun’s horse and wine country into one experience, just one mile outside Leesburg’s historic district. 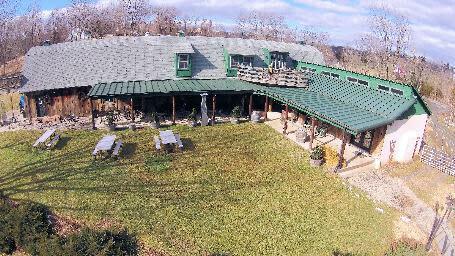 The winery and tasting room is located in a restored stable and barn on nine rolling acres that was once home to the horses and hounds of the Loudoun Hunt Club. Today, the horses are gone, but the winery retains the horse country theme. Owner Dean Vanhuss claims that wine "got into his blood" after visiting California’s Sonoma Valley, where he traveled for information technology conferences during his 35-year career with the US Government. In 1997, after five years of planning, he planted his first vines at his home in Lovettsville, which he named Short Hill Vineyards. He sold the grapes to another Virginia winery until 2008, when he started making his own wine. Dean and wife Nancy always thought the stables and barn on Dry Mill Road would make a nice location for a winery and tasting room. 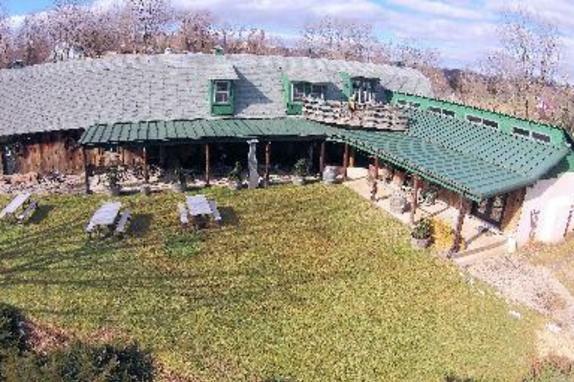 The stars aligned when they started looking for a home for their own winery - it just so happened that the property went up for sale at the same time. Their daughter Michelle Pizzarello joined them, creating a true family winery business. They restored the structure using nearly all of the original wood to keep the spirit of it intact and to retain its distinct rustic feel. 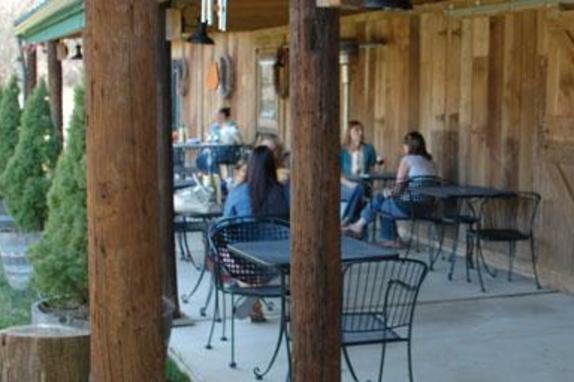 The stables were converted into the tasting room and the original large wooden stable doors now slide past the winery’s French doors. Exposed wood beams, a tin roof, sconces, and a fireplace give the winery an updated and warm feeling. 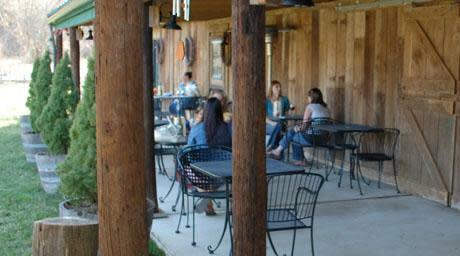 The outdoor covered patio overlooks the grounds, where visitors can enjoy light fare at picnic tables. Admission Fee/Tasting Fee: Tasting fees are $5 for group of 7 or less. Tour Length: 45 minutes to 1 hour. Reservation Policy: Groups of 7 or less don't need reservation. 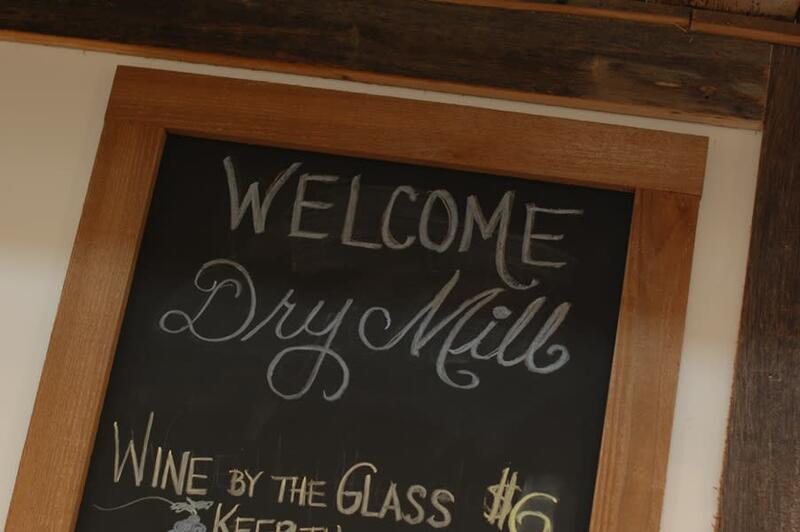 Group Admission/Tasting Fee: Group tasting fee for 8 or more is $10 per person. Group Reservation Policy: Groups of 8 or more must call ahead for reservation.